Cell phones are coming in a variety of sizes. The ones that have a larger size often take much space in our pockets and purse. 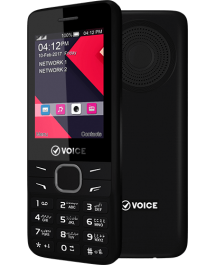 Voice Mobile creates ease for users by V570, which is a slim handset and can be fitted in pockets of all size. The slim size of V570 lets you slide it anywhere with ease without consuming much space. 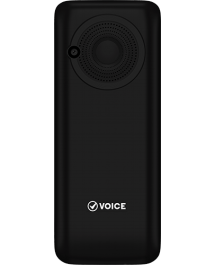 Even with a slim body, V570 is loaded with everything that you really need, a digital camera with LED flash, wireless FM radio with recording, audio/video player, GPRS, WAP, and Bluetooth. If you think that this slim V570 will consume battery then we have a surprise for you. 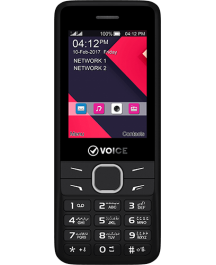 V570 has a 1800 mAh battery that gives you the power to operate your cell phone all day long. So, if a slim cell phone is what you need, then go for V570.